Anschutz 1450 22LR ON SALE! 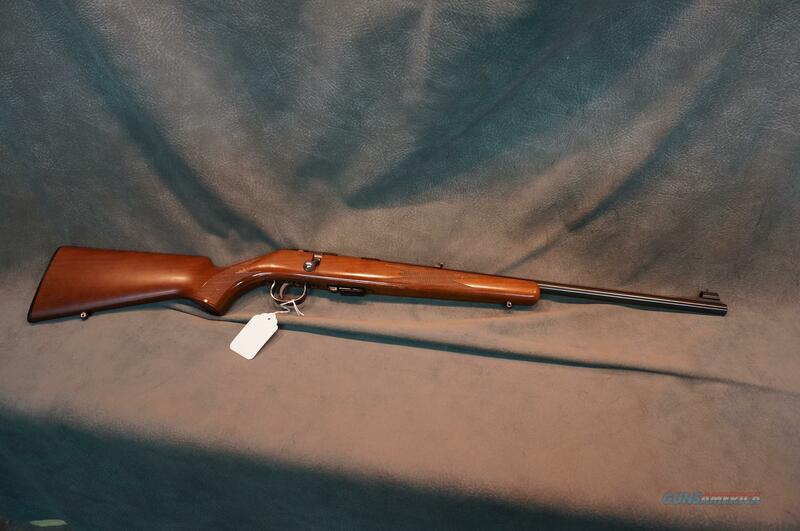 Description: Anschutz 1450 22LR 20" barrel with sights,nice used condition.ON SALE! We buy,sell,consign and trade new and used firearms.This is our 42nd year in business.We offer 90 day layaways with 20% down.No return on layaways.Firearms will need to be transferred through a FFL dealer.Prices reflect a cash discount.There will be 3% added to credit card sales.We trade for gold and silver.Gun collections wanted.Thank you!